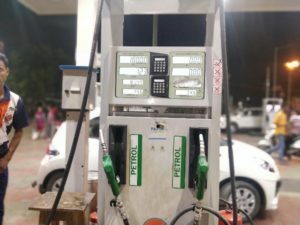 New Delhi : The prices of key domestic transport fuels — petrol and diesel — came down on Thurdsay as the price of petrol across all metros fell up to 22 paise whereas diesel decreased up to 19 paise. 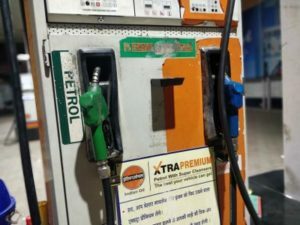 According to the Indian Oil Corp data, petrol was priced at Rs 78.21 per litre in the national capital on Thursday against 78.42 on Wednesday. Among the other major metros, petrol was priced at Rs 83.72 per litre in Mumbai, Rs 80.13 in Kolkata and Rs 81.24 in Chennai on Thursday, against Rs 83.92, Rs 80.33 and Rs 81.46 respectively on Wednesday. As per the country’s pricing mechanism, under the dynamic pricing regime transport fuel prices change on a daily basis. Prices vary from region to region due to local taxes as the product is excluded from the Goods and Services Tax. In tandem with petrol, the cost of diesel in Mumbai was at Rs 76.38 per litre against 76.57 on Wednesday. 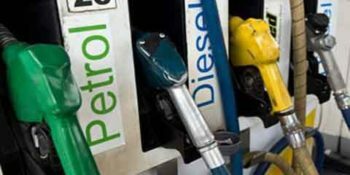 Similarly, prices of diesel in Delhi, Kolkata and Chennai were Rs 72.89, Rs 74.75 and Rs 77.05 a litre against 73.07, 74.93 and 77.24 per litre respectively. Fuel prices have been reducing for around 20 days now on the back of multiple factors such as lower international crude oil cost and a recovery in the rupee against the US dollar. The benchmark Brent Crude was trading at $71.55 a barrel. Last month, the Centre announced a cut in excise duty by Rs 1.50 a litre. 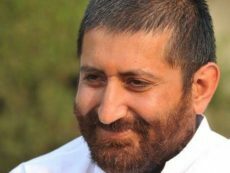 Additionally, the state-owned oil marketing companies had been mandated to reduce the prices of petrol and diesel by Re 1 a litre.